Telkom has announced it will be the exclusive telecommunications sponsor of South Africa’s Olympic and Paralympic teams. The company has not disclosed the value of the “multimillion-rand” sponsorship deal. However, in addition to the sponsorship, Telkom has said it will add R4m to a “medal incentive pot” to be be shared between South African Olympic and Paralympic athletes. 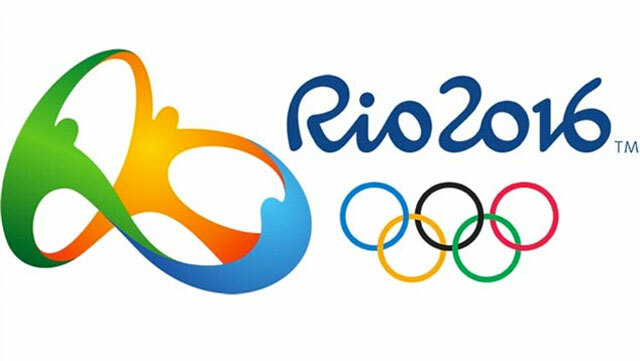 The 2016 Olympics will take place in Rio de Janeiro in Brazil, starting on 5 August, while the Paralympics, also hosted by Rio, are scheduled to begin on 7 September. Telkom sponsored teams attending the Athens and Beijing Olympics in 2004 and 2008 respectively, while it was a sponsor for the London Paralympics in 2012. Previous ArticleJust how free is the Internet in SA? I think it’s great that these athletes are sponsored because the government is doing sweet nothing, but for Telkom to do this when it is retrenching staff for cost cutting reasons seems hypocritical.